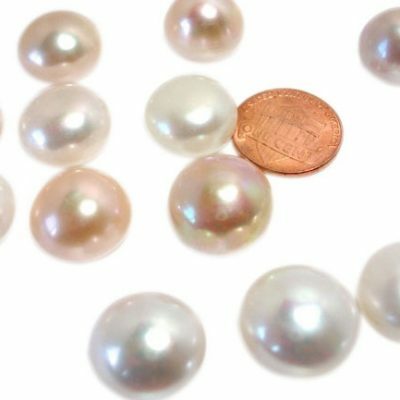 These large 11x18mm peanut shape loose pearls are white undrilled pearls that people use for either keepsake or decoration. 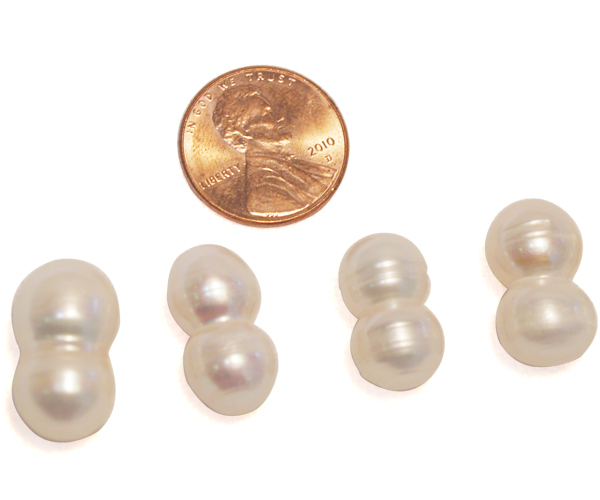 We can drill the pearl to any sized hole that you specify. All you need to do is fill in the special order request comment field when you are checking out. 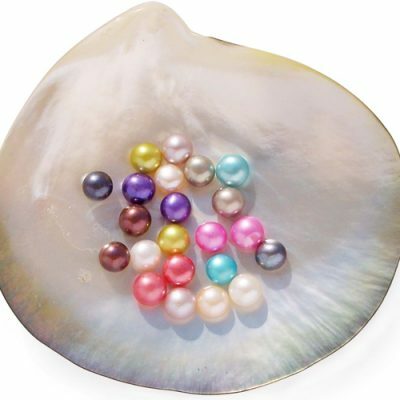 Please note that once a pearl is drilled, the pearl is non-returnable. 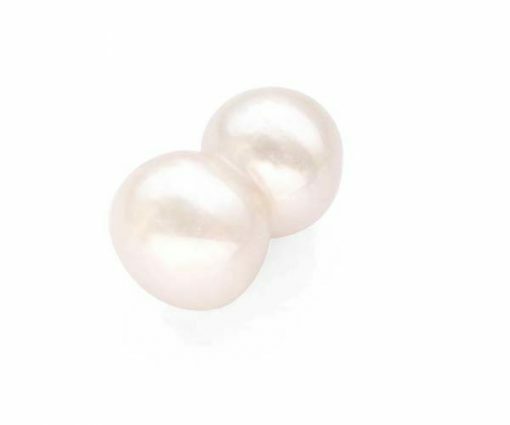 Because of their unique shape these genuine, high-quality pearls are hard to find, however, due to the many requests we have received for these pearls we now carry them. 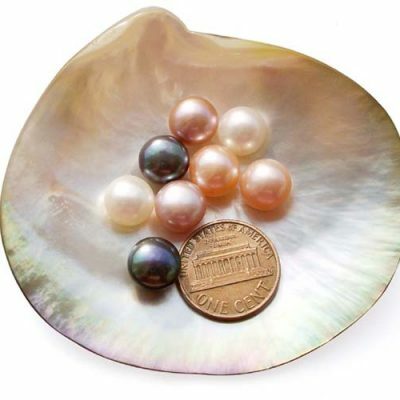 You will wow your friends and strangers by owning such a lovely shaped real pearl! Price listed here is for one pearl only.